Davies and Partners Solicitors has appointed leading construction lawyer Sean Randall-Morris to develop its contentious and dispute resolution service for construction clients. Sean, pictured, joins the firm’s Aztec West, Bristol, office as a senior associate. He was previously head of chambers at arbitration firm St Catherine Chambers in London. 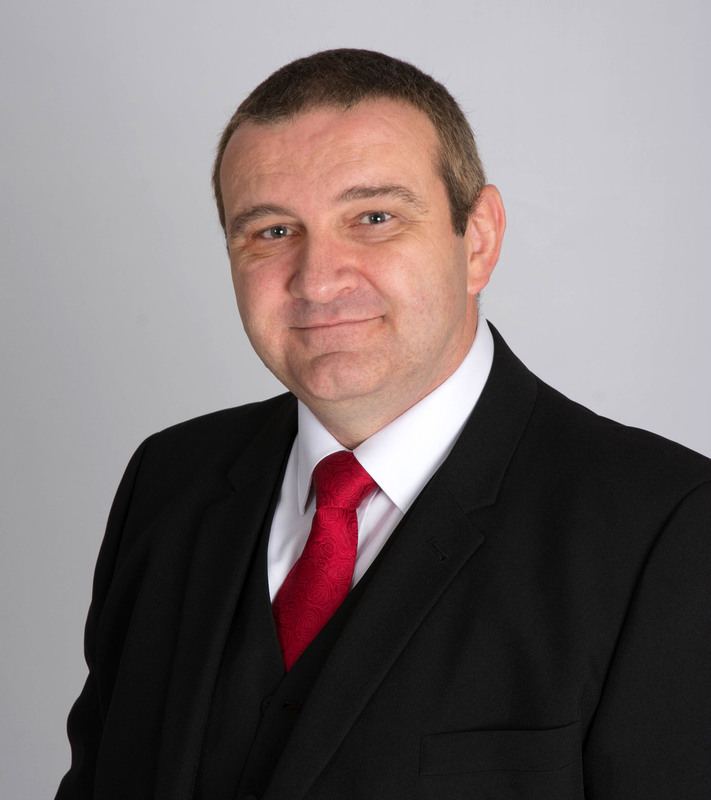 He specialises in construction claims and disputes and all aspects of contract and commercial law. Before becoming a lawyer, Sean was a chartered surveyor and remains a Fellow of the Royal Institution of Chartered Surveyors (FRICS). His construction background allows him to quickly get to grips with technically complex issues and disputes within the construction sector. With a strong focus on disputes both internationally and domestically, Sean has a diverse client portfolio including developers and main contractors. He also acts for insurance companies engaged in subrogated claims and on cross border disputes and matters referred to international arbitration. He is a well-known arbitrator and advocate and has won several awards for his work in dispute resolution. He was named Advocate of the Year in the Corporate Livewire Legal Awards 2018. With a prominent profile in the world of ADR (alternative dispute resolution), Sean also teaches courses for the Institution of Dispute Resolution Practitioners and Chartered Institute of Arbitrators. Davies and Partners’ construction department advises a wide variety of clients from leading national and regional housebuilders, through to commercial developers and individuals across a wide range of procurement projects. Davies and Partners also has offices in London, Birmingham and Gloucester.